RIP Companero. 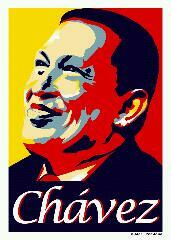 Chavez agitated, inspired and fought and fought on the side of ordinary people. I hope the revolution he and his comrades started continues.